Alpine SHS-N103 wireless headphones give your passengers a comfortable listening experience while they're checking out the latest movies in your car. 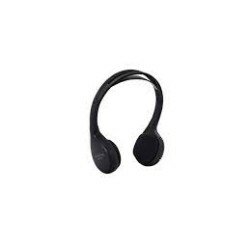 Use these headphones with Alpine's PKG-RSE2 or other single-source entertainment system to eliminate tangled wires in your vehicle's passenger area. 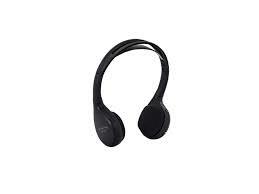 And these headphones fold flat for convenient storage when not in use. 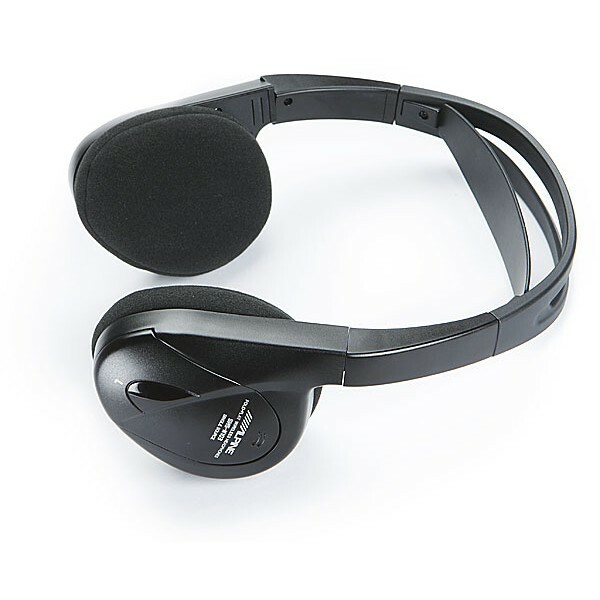 This headphone set comes with two 'AAA' batteries and features earcup volume and power controls.